Although we are in the third episode of Season 7, the writers of Dexter are already working on episode 8.01 of the upcoming eighth and probably final season. (the writers are actually working on Season 8 as being the final season). 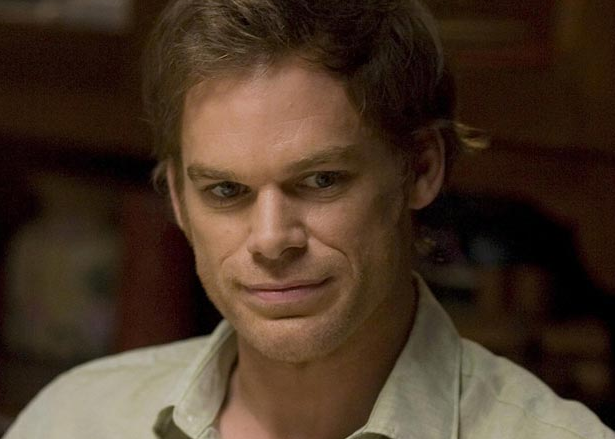 As we said in previous posts, Dexter Season 8 begins production on February 2013.